Brighten your world and treat yourself with colorful nature photography! You deserve affordable wall art that is unique. Matted print has inspirational quote stamped on the mat to bring a smile to your life every day! All my photos come to you matted and ready to frame. Great gift idea! 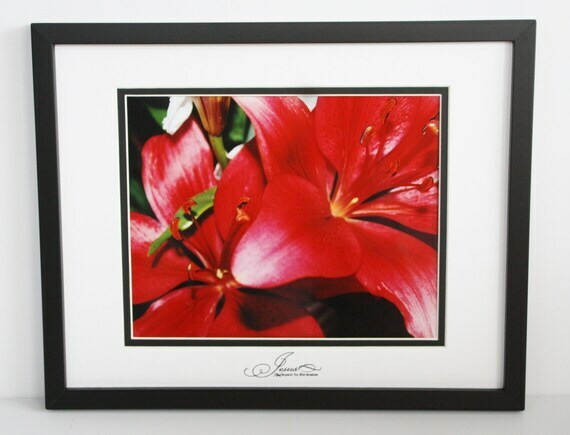 Display on your wall framed or in a grouping of similar photos or sitting on a desk or shelf using an easel (from hobby store). This photo sized at 8x10” matted to fit 11x14” frame.